My second, and final, competition of the season has now come and gone. Riding high on some big improvements during my last performance, I went into Que by the Sea in Seaside Heights, NJ with something to prove to myself—can I turn those gains into tangible wins (aka: cash money). As the date neared, a fire on the boardwalk the week before first caused uncertainty if the comp would even happen, then a pretty grim weather prediction for the actual event weekend incited some trepidation that ate away at confidence. Those fears were not completely unfounded, but luckily for The Meatwave, the finale of the long and rough weekend left us pretty stoked. 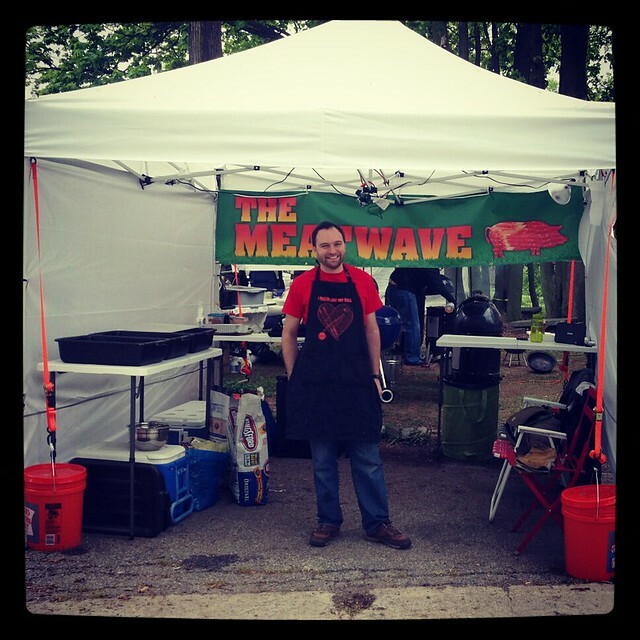 It's been nearly a year since The Meatwave last hit the road and competed in the Hudson Valley Ribfest. 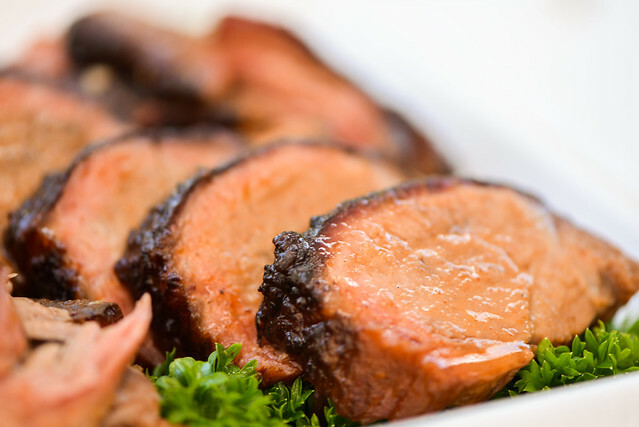 Looking back, there were many highs and lows being a first year team, and throughout the three contests we went to, we learned a whole lot on what I needed to do to up my barbecue game and become a serious contender. So I took that knowledge and turned it into practice over of the off season, then found a couple different competitions this summer that I thought would challenge me even more than the before. While I fundraised to get The Meatwave to competitions last year, I was on my own this time around, and with the combo of physical effort and the investment made, I set off to The Battle of the BBQ Brethren in Manorville, NY with the need to prove to myself that I'm at least on the right path to becoming a true barbecue champion. After successfully fundraising to get The Meatwave on the competition circuit, I took a look at the sea of competitions out there and decided to take a pragmatic approach to the contests we'd enter. 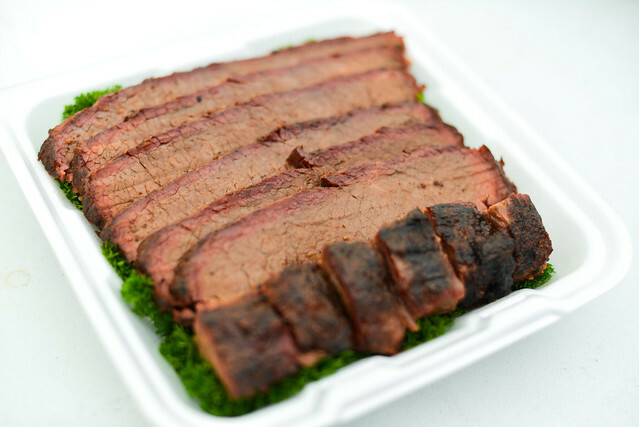 Taking the jump from backyard to comps is an uphill battle—grilling for friends and family doesn't really prepare you much for the challenges of dealing with tight deadlines and cooking to a judge's taste and not your own. So I started small, with the closest contest to home, the one day Grillin' on the Bay in Sheepshead Bay in Brooklyn, which pitted us against 17 teams. Then I upped our game slightly for our second comp, with a true barbecue competition only slightly further away at the NYC BBQ Cookoff in Staten Island, which had 20 teams and required an overnight stay. 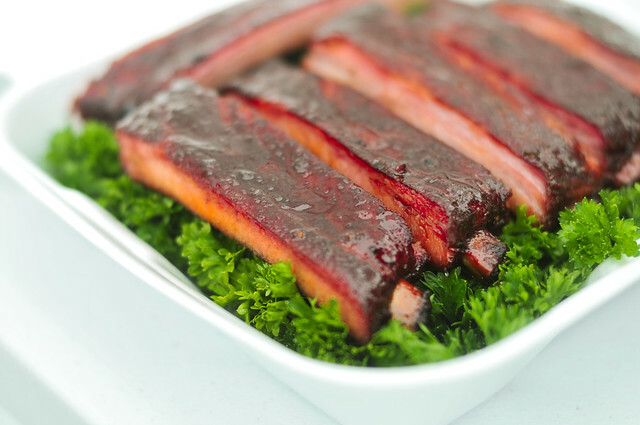 Then I gave myself a buffer of a few months for recipe development before I took on the big time with the established festival that is the Hudson Valley Ribfest, two hours north of the city in New Paltz. In its eighth year, this comp attracts a full house of fifty teams (actually scaled down from 70 last year) and attracts some of the best competitors in the New York region and beyond. It's three days and two separate competitions, which I thought would put a nice bookend for our first year of competition. I wonder if other competition teams out there are thinking, "Why the hell did I get myself into this, and why can't I stop?" This was the arc of my weekend at The Meatwave's first Kansas City Barbecue Society (KCBS) competition, where a combination disorganization, rain, cold, and a poor cook should have been a complete spirit killer, but in the end, all I could think about was the next competition couldn't come soon enough. 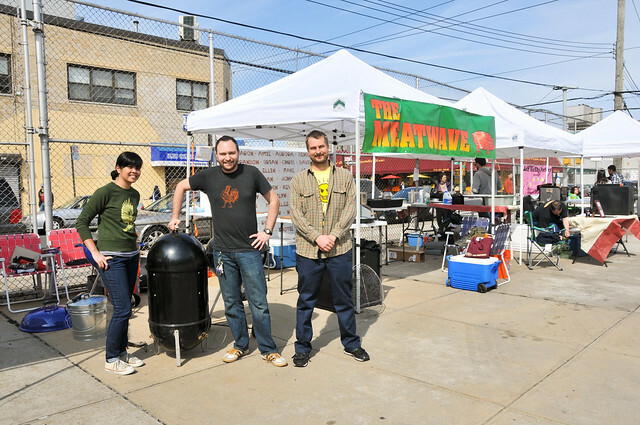 The is it folks, the day has come that you can now add the words "Award Winning" in front of "Meatwave BBQ." This is a journey nearly nine years in the making, and the road was not without its challenges, but I'm incredibly proud that we've made it and forever grateful for all the people who helped me get here. Ok, enough with generalizations, you wanna know how it all went down—with all of the highs and lows? I'm ready to share all (which I warn, may be a little overshare for some).